The Case for Wide Span Shelving – Canadian Rack Inc. 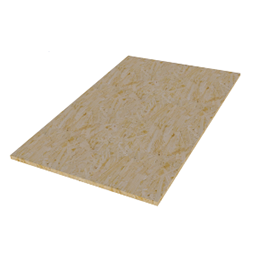 The applications are numerous; basically any product storage that does not require being palletized. 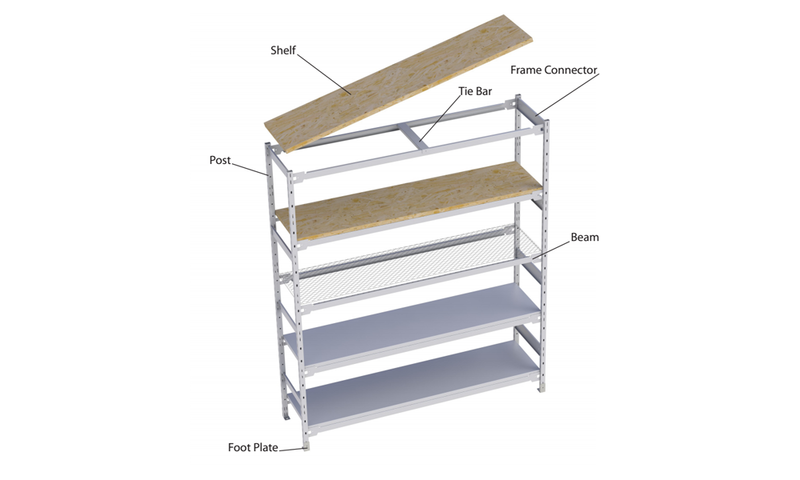 These industrial shelving units are completely free standing and do not require back bracing, so products can be accessed from all four sides making them ideal for industrial, commercial, office and record storage applications. Wide Span Shelving is often overlooked by Warehouse Managers, thinking that pallet racking is the obvious choice, but no, wide span offers a better and more economical solution than pallet racking. There are not all that many components to a Wide Span Shelving unit. Six basic components that snap and fit into place with no bracing to add and no hardware. That makes for easy assembly! 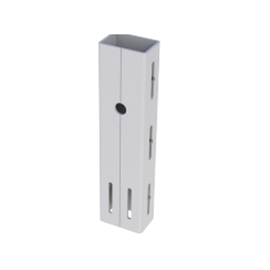 Posts: A 14 gauge roll formed post with 2” slots to allow easy adjust-ability of the unit’s height. Splice posts together to create a mezzanine catwalk system. Frame Connector: Frame connectors are used to connect posts together from front to back. Refer to capacity charts to determine the number of connectors required. Beams: 2” profle beams made of 13 gauge steel are the main shelf support. 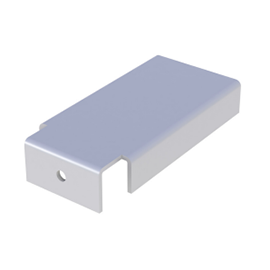 Available in a variety of widths and capacities. 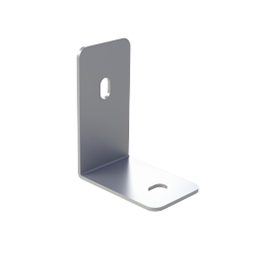 Foot Plates: Foot plates are used to anchor the units to the foor. Highly recommended for units of 8 feet or taller. 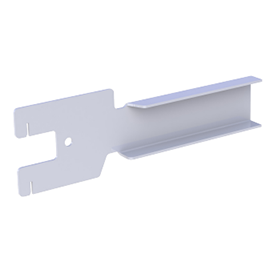 Tie Bars: Tie bars are designed to avoid buckling on longer beams. Placed between the two beams, they will also increase the capacity of the level. Wood Decking: Wood shelves for our wide span line are available in a multitude of sizes to meet your requirements. 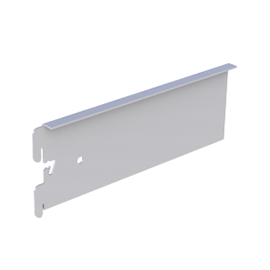 We also ofer wire mesh or solid steel shelves.